The common misconception is that cholesterol is fat and the more you consume fat the higher your risk for heart diseases. Then, what is cholesterol? It is not technically a fat; in fact, cholesterol is fat-soluble while blood is mostly water. Cholesterol gets transported around the body in blood, carried by special proteins called lipoproteins. Based on their density, these lipoproteins are classified into two, viz., low-density lipoprotein (LDL) and high-density lipoprotein (HDL). LDL-P is a much better predictor of heart disease! But there is another important factor that gets ignored so often while measuring the cholesterol, the number of LDL particles or LDL-P. Actually, the number of LDL particles (i.e., LDL-P) is a much better predictor of heart disease risk than the amount of LDL cholesterol (LDL-C) or total cholesterol. The lower the particle number and the larger the particle size, the less risk you face. Consider the lipoproteins as cars that carry the cholesterol and fats around your body, and the cholesterol and fats are like passengers in the cars. Historically, we were falsely led to believe that the number of passengers in the car (i.e. 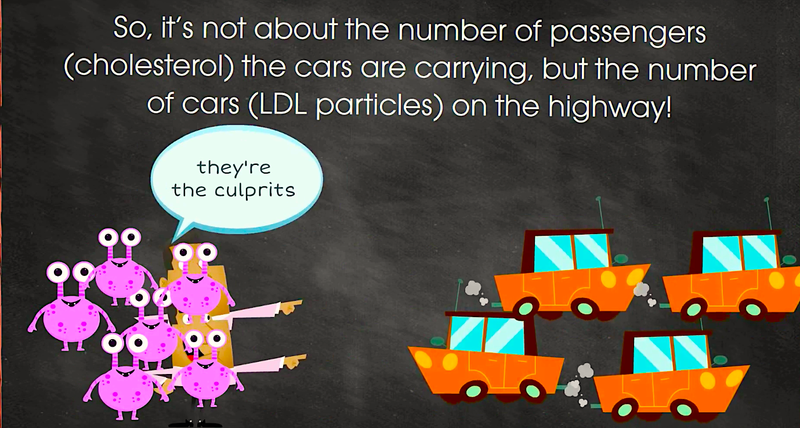 concentration of cholesterol in the LDL particle or LDL-C) is what is causing the development of heart disease, but actually, it is the number of cars or particles of cholesterol that is causing the real damage. The more cars you have on the road at one time, the more likely some of them “crash” into the fragile lining of the artery, leading to artery wall damage and other complications. So, it’s not the number of passengers (cholesterol) the cars are carrying is the real villain, but the number of cars on the highway. 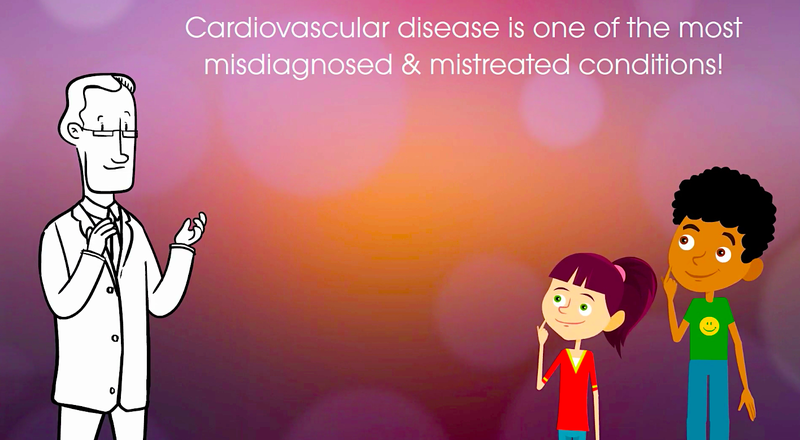 In other words, patients with high LDL cholesterol (LDL-C) and low LDL particle number (LDL-P) are not at high risk of heart disease. 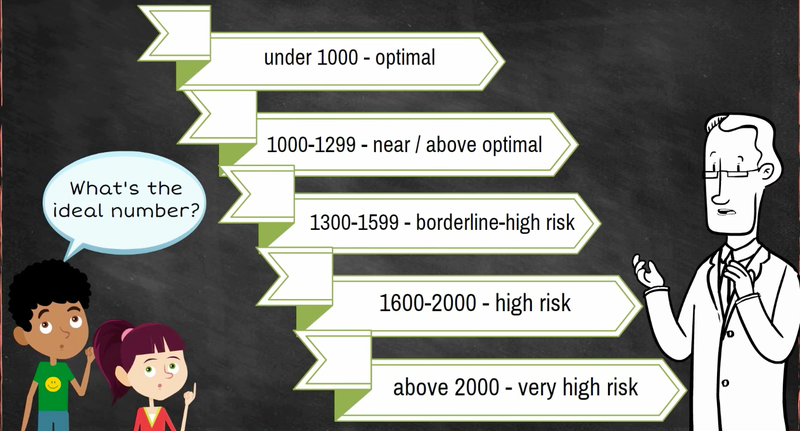 So, how do you know your LDL-P number? You get it by undergoing a test called NMR LipoProfile. 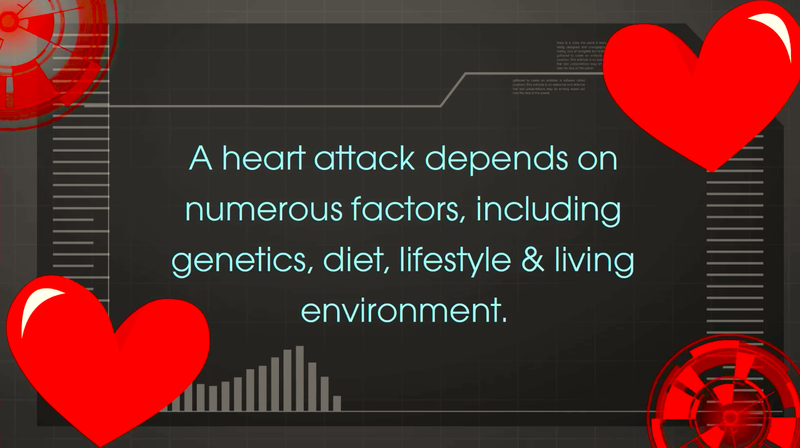 Heart disease is a complex, multifactorial process. The likelihood that we’ll have a heart attack depends on numerous factors, including genetics, diet, lifestyle and living environment. 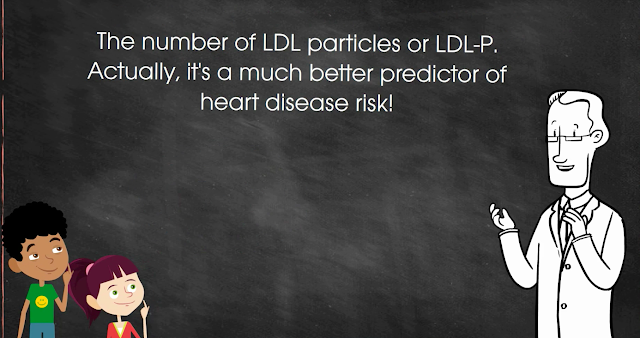 And LDL-P is NOT the only risk factor that matters! 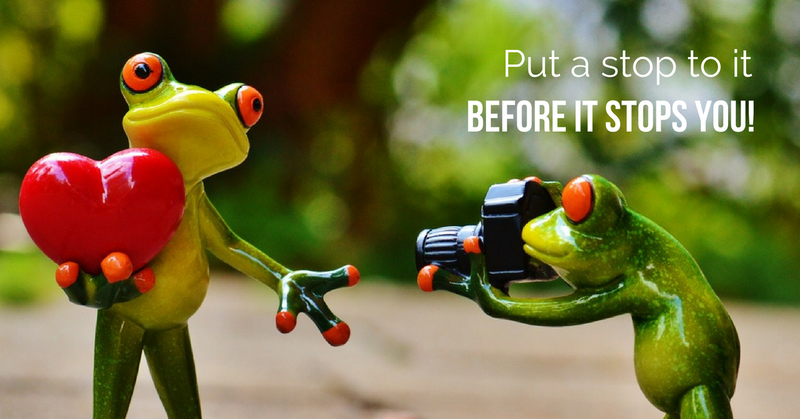 PUT A STOP TO IT BEFORE IT STOPS YOU!